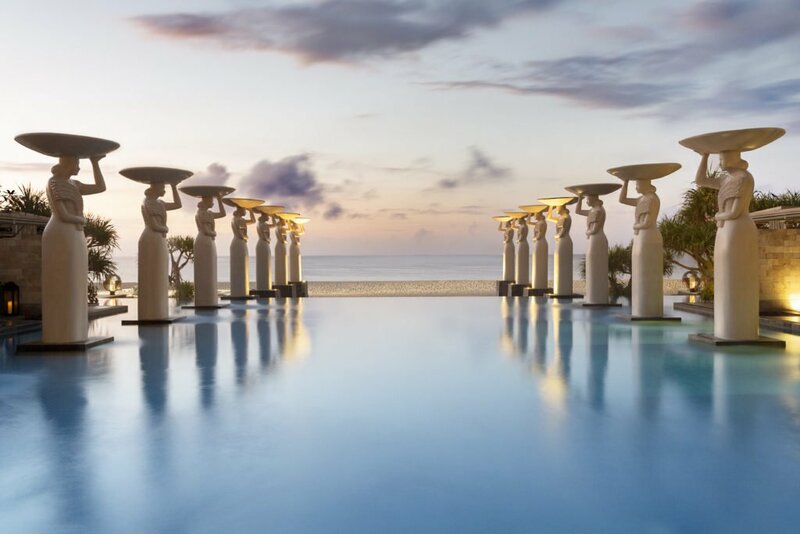 The Bali beachfront oasis of The Mulia Spa, right on the shores of the Indian Ocean, will have you miles and miles away from your worries. Featuring an award-winning wellness suite, wooden sauna, aroma steam room, outdoor meditation area for yoga, and Bali’s first and only Ice Fountain room to stimulate metabolism and healing, you must carve out time in your vacation schedule to indulge. Signature treatment: The three-hour Crystal Healing Ritual combines modern and traditional methods to detox your body. You’ll start with a soak, followed by a chakra practice, vibration therapy, a massage… and more.